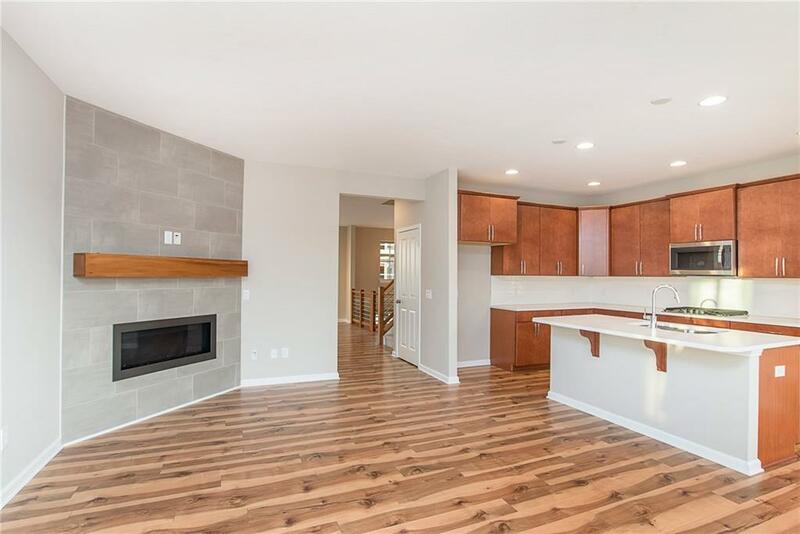 This NEW townhome is move-in-ready! There’s tons of light with this large, end unit. 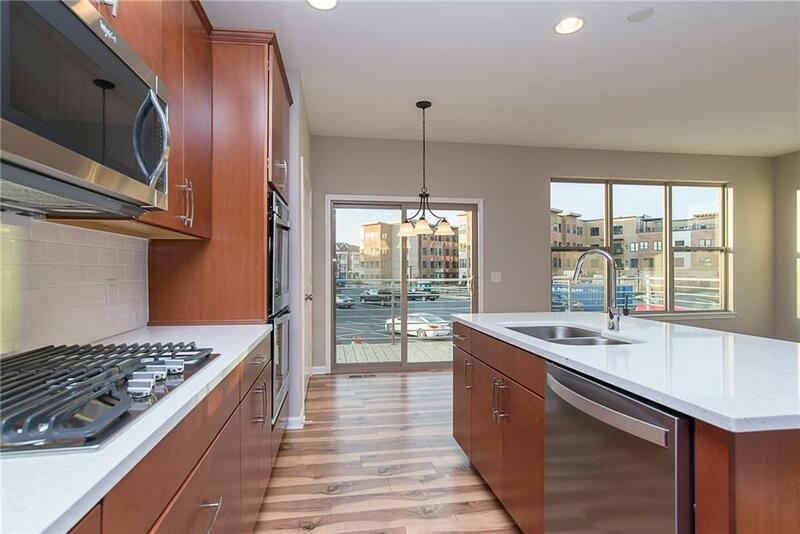 You’ll love the modern style, upgraded finishes, lower level wet bar, high-end appliances – and extremely low maintenance. You can’t beat the location at Grand & Main, where you can walk, run, or bike to all Carmel has to offer. 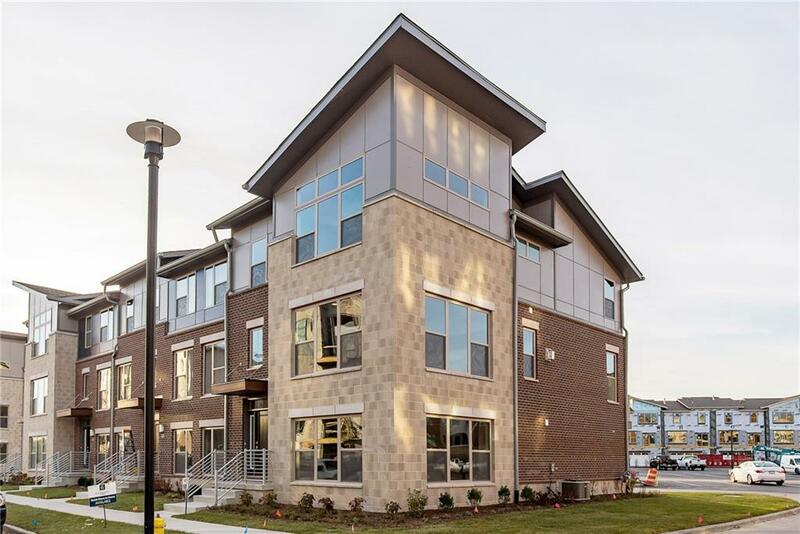 Quick access to 31 gets you to easily to the airport, downtown Indy, Keystone Crossing, and more. This is luxury living for discerning buyers who want new construction without the wait or premium price. Call me today to schedule an appointment or stop by the open house Sunday.